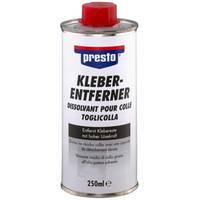 Detergent, ideal for removing adhesives. 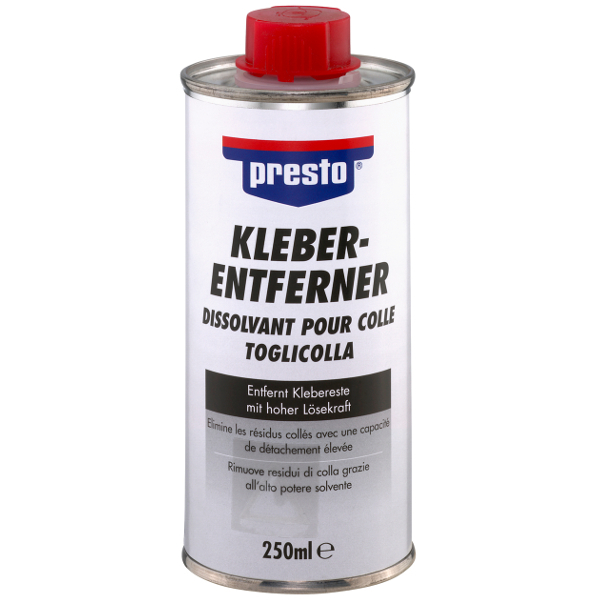 Also suitable for tar, oils and fats as well as fresh paints and emulsion paints. Also for cleaning z. B. of brushes, tools and machine parts used.